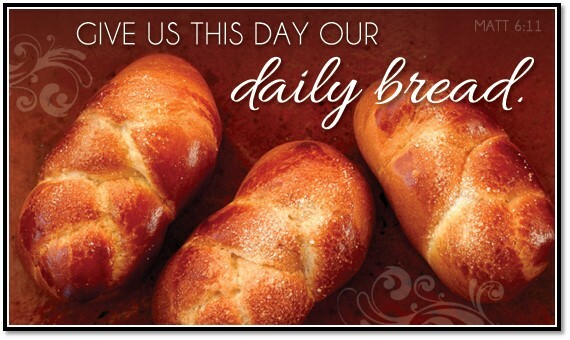 GRACE COMMUNITY CHURCH: "Daily Bread"
"Daily Bread" is the Grace Food Pantry available to those needing food. It is open immediately following the Sunday Worship Service and by appointment. Call the church office 714-530-7441.